Mr. Smith Casino – New Game Giveaway! Play for daily prizes and an iPhone X! Win daily cash and bonus prizes! Plus an iPhone X 256GB, more cash and bonuses in the final draw. 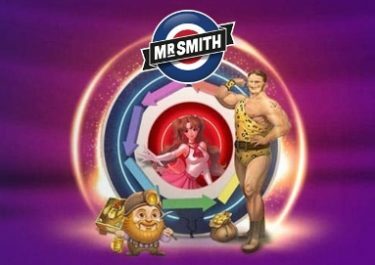 The King of Macedonia, the latest exclusive game has gone live at Mr. Smith Casino on 23rd November 2017. Set in the time of Alexander the Great, the new slot by game provider IGT, guarantees thrilling gaming session with mega win potential. Simply wager on the game to earn your tickets to the daily and final raffle. 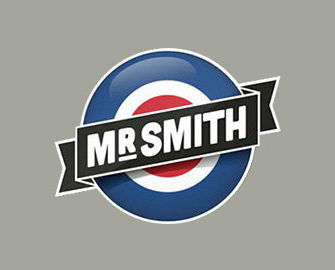 Mr. Smith proudly released its latest exclusive video slot, designed and created by game provider IGT. The slot takes players back in history to the time of Alexander the Great who created one of the largest empires of the ancient world, stretching from Greece to northern India. To celebrate the launch, Mr. Smith is giving away daily cash and bonus prizes as well as holding a final prize draw for an iPhone X 256 GB plus more cash and bonuses. Earn your ticket to the daily raffle by wagering minimum £50 on The Kind of Macedonia each day you want to take part. 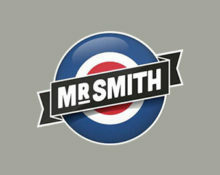 The raffles will be held the following day and winning accounts credited shortly after. Prizes are 1x £200 cash | 5x £25 cash | 10x £10 bonus | 25x £5 bonus. Cash prizes have no wagering requirement while bonus prizes need to be wagered 10x, subject to the Mr Smith bonus terms and conditions. All players, who wagered minimum £150 on The Kind of Macedonia throughout the promotional period will be entered into the Final PRize Draw on 30th November 2017. Prizes are 1x iPhone X 256 GB black | 1x £750 cash | 1x £500 cash | 1x £250 cash | 6x £50 bonus. Cash prizes have no wagering requirement while bonus prizes need to be wagered 10x, subject to the Mr Smith bonus terms and conditions. Mr. Smith Casino – Daily Boosts | Week 30! 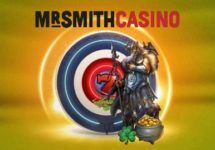 Mr. Smith Casino – Daily Boosts | Week 29!